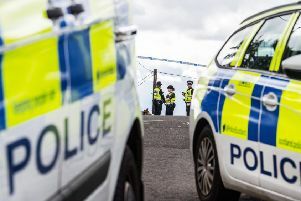 A man has appeared in court charged with trying to kill a woman in Linlithgow. Robert Nisbet Simpson appeared on petition at Livingston Sheriff Court today. Simpson, 43, said to be of no fixed abode, was detained following the alleged incident. He is charged with attempted murder and sexual assault. He is also accused of assault and behaving in a threatening or abusive manner likely to cause fear and alarm. He made no plea or declaration and was remanded in custody pending further inquiries.